One of the hottest segments of the IT market is Identity-as-a-Service. As more organizations shift to the cloud and embed non-Windows resources, the question of how to control access to those resources is an interesting one. In fact, it is perhaps one of the critical items that an IT organization can focus on. Centralized user management touches a wide range of important IT topics: security, efficiency, and end-user enablement, among others. Given how critical cloud identity management is, identifying the requirements for choosing an Identity-as-a-Service platform is extremely important. 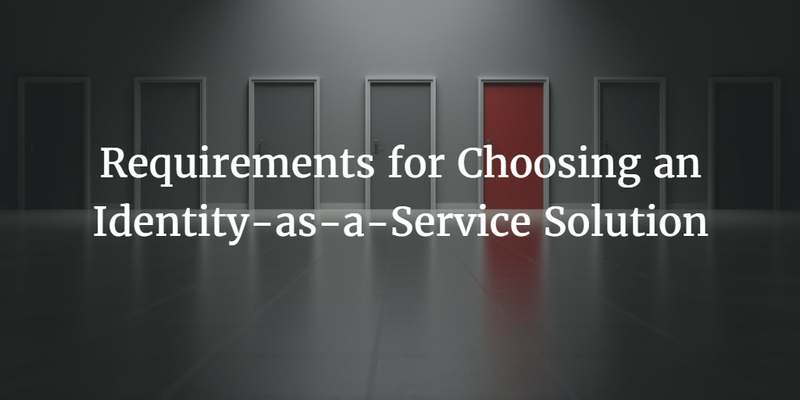 Every organization may have different requirements that are tailored to their specific needs. However, there are some requirements that cut across all of them. And those are the basic requirements for an Identity-as-a-Service platform. As the name implies, the virtual identity provider needs to be location agnostic, but be delivered from the cloud. IT resources are now located all over the world. Some are with the user and hosted on-premises in your office while others are in the cloud. In addition, more people than ever are mobile. So while on-prem support is critical, a cloud identity management platform will need to also handle remote situations. Today’s IT environment isn’t just Windows. That ship sailed long ago and, as a result, today’s IT infrastructure is heterogeneous. Only one in five devices is Windows when mobile devices are included. While macOS and Linux are more popular than ever, today’s IT management solutions do a lackluster job when it comes to integrating with them. A modern Identity-as-a-Service solution must handle the variety of operating systems and platforms that are present in cloud-forward organizations. Modern IT organizations are leveraging G Suite (formerly Google Apps for Work) and Microsoft Office 365 as their core email and productivity platform. In fact, it isn’t just the IT organization that wants to shift to the cloud. It seems like Microsoft is basically pushing or requiring organizations to purchase O365. With the email platform in the cloud, why would IT admins want the legacy, on-prem solution Active Directory to hold them back? They would then have one foot in the cloud and one on-prem. This is one of the key drivers for why an Identity-as-a-Service solution is on the horizon for IT. 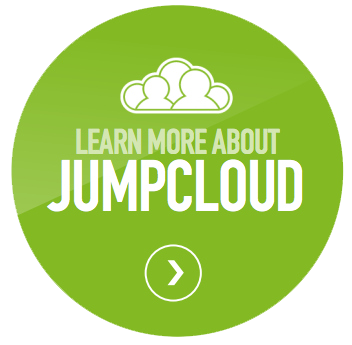 A major drawback of moving to the cloud is the explosion of user accounts and credentials that users need to manage. 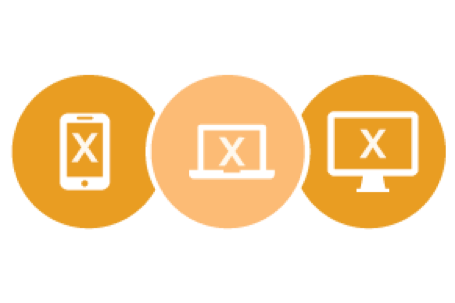 IT organizations are looking for solutions that create a True Single Sign-On environment. That is to say, an environment where a single set of credentials can leverage access to systems, applications, and networks. 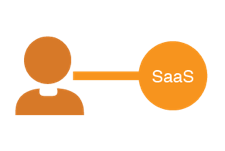 Most Identity-as-a-Service platforms only focus on Web application SSO. Identity theft and compromises are more prevalent than ever. IT organizations are searching for ways to protect their organization from being hacked. Much of the responsibility to increase security falls on the identity management platform. Leveraging a next-generation solution that can enable multi-factor authentication, password complexity, and more can help reduce the chances of a security breach. Identity-as-a-Service platforms are the next generation of identity management solutions. Delivered as-a-service, these Active Directory replacement solutions are critical for organizations to evaluate. If you would like to know more about how our Identity-as-a-Service platform called Directory-as-a-Service® can meet your requirements, drop us a note. Also, you may sign up for a free account and give it a try. Your first 10 users are free forever.